This entry was posted in Chemistry in the media, Elements and tagged American and British English spelling differences, element 16, International Union of Pure and Applied Chemistry, IUPAC, Language, nomenclature, spelling, sulfur, Sulphur by katlday. Bookmark the permalink. I was actually in my PhD when the adoption of sulfur to sulphur came about. So i remember it well, and recall several mutterings to the effect that we were letting the Americans tell us how to spell things. But we moved on and now I don’t even think about it. Interestingly, when I spelled sulfur and sulphur there, it was sulphur that had the little red lines under it. I’m sure you meant few. I also occasionally replace the second u with an e, but only when I’m not paying attention. I ignore the blogosphere for a while and then pop back, check this page and suddenly remember why I loved blogging in the first place. Great article, made me chuckle. Well, to anyone educated before 1990 , it will always be SULPHUR! It’ll always be Sulphur, until they start spelling philosophy as filosofy. Well, no, because the pH in ‘sulphur’ was from Latin. Whereas the ph in philosophy is from the Greek ‘philosophia‘. 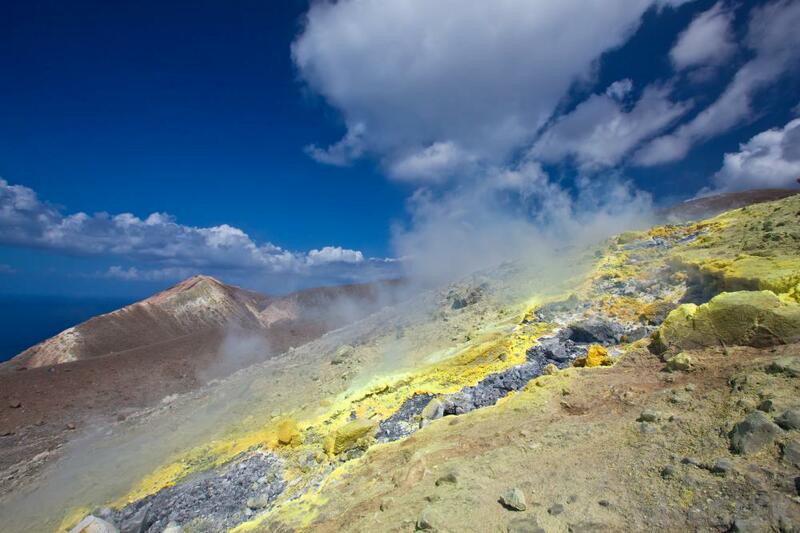 There is/was no Greek origin for sulphur/sulfur. So they’re not the same thing at all. Excellent article, btw! People’s reactions to text speak are amusing. I’m quite verbose, but I like, well, conveying information as efficiently as possible when urgent, and text speak makes that easy… and that switch confuses people, for some reason. They expect me to write essays when I just have to tell someone where I’m located. I understand how in some situations, text speak seems rude, but otherwise it’s useful and necessary. I don’t disagree, but I just can’t bring myself to write ‘u’ for you or ‘ur’ for you’re. It’s too painful. Yes. It should. How’ve missed that all this time!? I shall go and correct it post-haste! Upon reading the argumentation provided here in favour of “sulfur”, I have to conclude your point is rather moot and illogical, no offence intended. If as you say, “sulfur” is the correct spelling why then did “sulphur” vastly predominate when spelling began to settle circa 1600? Have a look at the Oxford English Dictionary, the main historical dictionary of the English language. Only a small minority of the OED quotes from the 14th. to the 18th. century use anything like the “sulfur” spelling. The online etymology dictionary you quoted even admits that “sulphur” was the original spelling in Latin, and “sulfur” was a later spelling reform. The English people have decided “sulphur” is the correct term to be used for centuries, regardless of its roots. The Americans themselves were similarly using “sulphur” far more frequently, and this only changed in the early 20th. century. Far more plausibly, this the work of a reformer like Webster. The IUPAC, clearly biased towards the Americans (their administrative office is situated there despite purporting to be “registered” in Switzerland) then rejected the British spelling in favour of the American word. 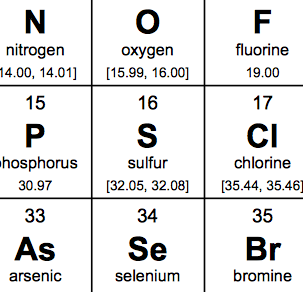 They do recognise the American spellings of “aluminum” and “cesium”, but not “sulphur” despite the word having been used for many centuries and being far more frequent than the alternative. What does that tell you as to where their loyalties lie? Their opinion is therefore worthless to anyone who doesn’t wish to kowtow to foreigners telling the English how to spell their language. So that leaves the RSC, who arbitrarily decided to enforce this change in spelling without at least putting it to a vote amongst their members, knowing full well it will never come to pass. I’ll be gentle and assume the RSC is simply recommending a style guide to be used in journals for British chemists, and that the far more frequent spelling wouldn’t be marked down or rejected. Tell me, do you spell colour “color”? Because if the only basis for the change in spelling is that the word doesn’t originate from Greek, then perhaps it’s long past time to drop the ‘u’ in “colour”, which according to etymology originated from the Latin and French “color”. How about “labour”? That similarly originated from the Latin “labor”. A metric tonne of words would require spelling changes if we’re going to toe the original language as opposed to how we as a society decided English should be written. This is heavily flawed logic. I particularly like Ewie’s response. And if that’s not enough, a Google search for “sulfur” pulls up 34,100000 results (https://www.google.com/search?q=sulfur&oq=sulfur&aqs=chrome..69i57j69i60l3.1389j0j1&sourceid=chrome&ie=UTF-8) and a Google search for “sulphur” pulls up 34,600000 results (https://www.google.com/search?q=sulphur&oq=sulphur&aqs=chrome..69i57j69i59j69i60l3.1579j0j1&sourceid=chrome&ie=UTF-8). Despite all the sanctioning, “sulphur” still predominates on Google, and really is the closest to “correct”, if we’re going to designate one of them as such. It has both history and common usage to back it up. Yes, I realise lots of people disagree. But that’s not the point. IUPAC is the international body that decides these things, and they say sulfur. So sulfur it is. It’s time to Let It Go. As for bias, well, IUPAC have to be based somewhere. They haven’t insisted on aluminum, yet, have they.